Our drumming workshops continue to add value to the school curriculum at 5 different schools. The Hawkstone Choir practice every Tuesday. We look forward to their performances at various events this year. Violin and drum lessons are in full swing. Our Marimba band still practice every week and are doing remarkably well. They were invited to play at the CANSA relay on the 10th March. 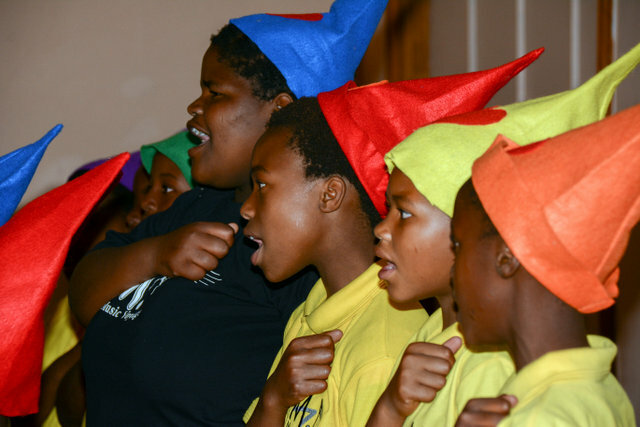 The children enjoy every part of what comes with playing an instrument and being part of a team. 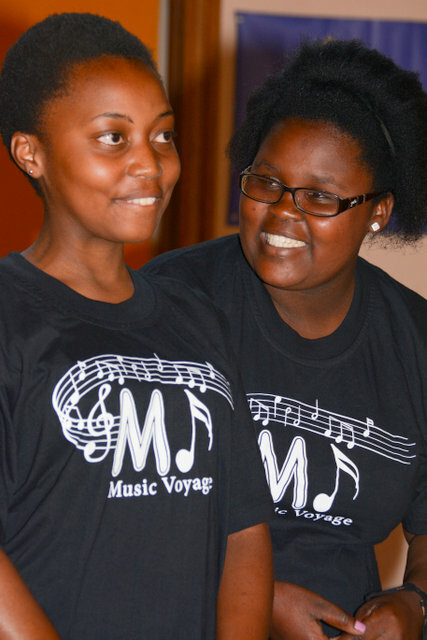 Last year they took a trip to the International Marimba Festival in Johannesburg as spectators, it was the highlight of their year. This year they are ready to compete. We’ll be in Gauteng on 28th July! We have added a recorder group and a couple of brass students who meet at the little St Matthews Church in Lidgetton each week. Other exciting developments include the donation of a trailer by Fiona Hayhoe-Weiland of Lucky Beans. This together with our mini bus, makes transporting our students and instruments to events/classes so much easier. 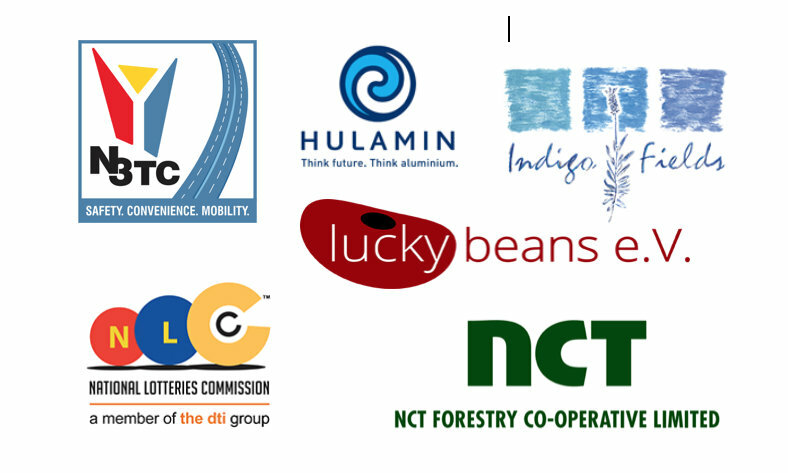 We would like to thank our generous sponsors for their ongoing support. We have lots more to come in term 2. Watch this space.